Recess Wednesday At Grand Traverse Distillery! 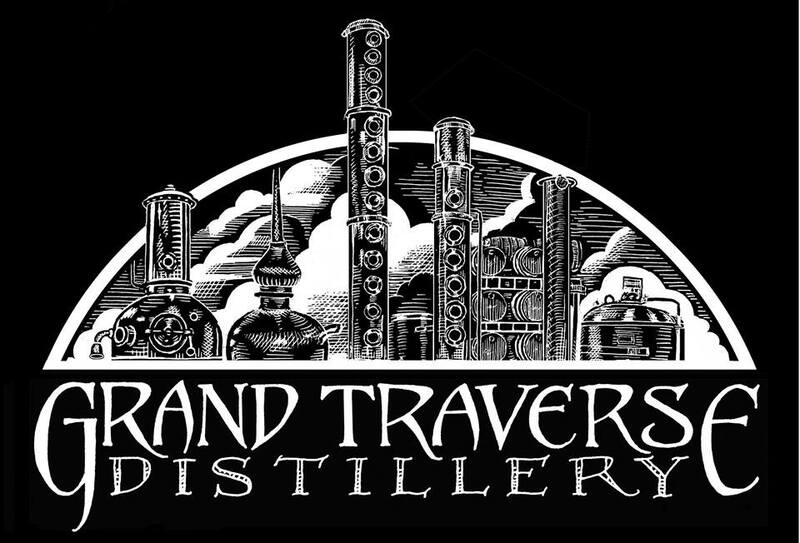 Join The Ticker for a special fall Recess on Wednesday, November 7 at the Grand Traverse Distillery tasting room on Front Street - where you can enjoy delicious drinks and appetizers, casual socializing in a fun environment, and a chance to win some fabulous prizes! Recess attendees will also be entered into a door drawing to win fabulous prizes, including a GT Distillery grand prize pack featuring 750ml bottles of Cherry Vodka and True North Rye and a 375ml bottle of Cherry Whiskey, and a second-place prize of a beautiful leather flask set.